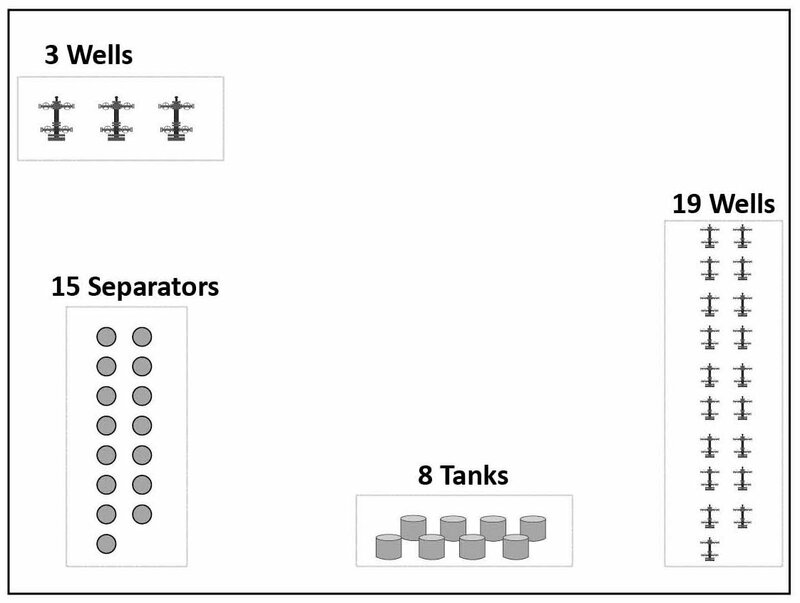 An Oil & Gas producer in South Texas operates a multi-well pad with 22 wells, 15 separators, and 8 production storage tanks. Their existing data collection and monitoring process involved manually collecting each process variable and recording the data on paper. The operator required a precise and cost-effective system to streamline the monitoring of all critical assets. 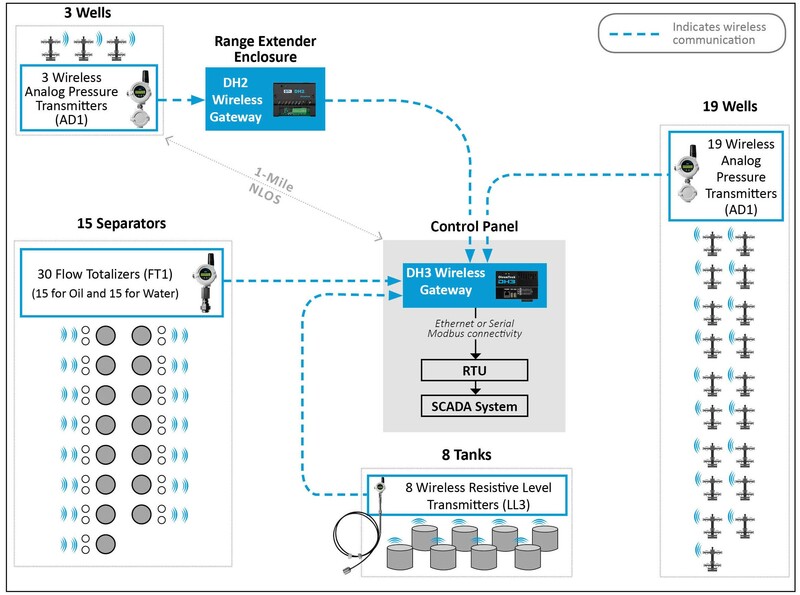 With an RTU and SCADA System already selected, the right wireless sensor network solution was required to enable connectivity to their field assets. After evaluating several competitive wireless options, the producer selected OleumTech for its ability to meet all project requirements: comprehensive product portfolio, high scalability and reliability, and ability to deploy the entire system in one day. Utilizing the OleumTech OTC Wireless Sensor and I/O Platform, the wireless solution provided full visibility over the multi-well pad with 24/7 remote access to critical data of each asset. With remote access to accurate, near real-time data at each well, tank, and separator, OleumTech’s wireless solution completely changed the ball game for the end user, which ultimately helps them make better decisions to improve operational efficiencies to increase profitability. 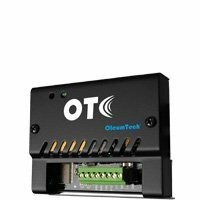 The OleumTech wireless solution eliminated the need for any digging, permits, running conduit and wire, and reduced the frequency of field technician visits. As a result, associated labor and operational costs were substantially reduced. The entire set of 60 OleumTech sensors/transmitters and 2 gateways were installed and deployed in one day. Something that is impossible to achieve with a hardwired system. 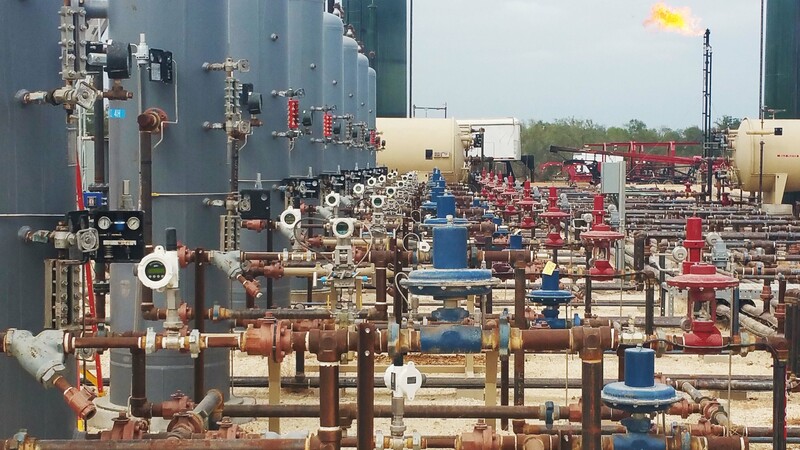 With 24/7 access to critical data from OleumTech wireless transmitters and gateways, the operator was able to optimize well pad performance by using the data to identify trends, mitigate risks/errors, remotely confirm the state of assets, moderate production schedules, and much more. By leveraging powerful wireless instrumentation, ongoing manual data collection tasks by field personnel were eliminated. 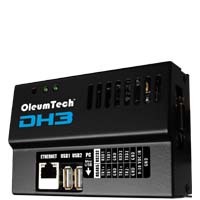 LEARN MORE by Contacting OleumTech Today!